Wouldn’t it be a miracle to grow new hair overnight? If that were to happen, don’t you think it would make the news on CNN or some other news show? You’ve probably tried just about everything. Hair growth “snake oil” is BIG BUSINESS. If it were really happening though, don’t you think the main mass market companies would jump on the bandwagon? Before jumping in, let’s clean up your act from a practical standpoint. A shampoo or conditioner can only do so much. You need to put in some effort as well. This will clear toxins out of your body, make you feel better, and help your follicles to do what they do best….grow hair! Rule #2: Exercise (or at least move more per day to get that circulation going!) & eat healthier. Hair sometimes stops growing to save your energy & conserve body building-blocks. Curl your fingertips, and rather than scratching with the free edges of your nails. Scratch” with the flat beds of your nails for 3 minutes. Rule #4: If you use a heated tool, curler or straightener, turn the heat down from 400 degrees. When the plates of a flatiron come together, the temperature can spike up to 500 degrees, burning your hair into “crouton” land! If your iron has no thermostat, throw it away! Even blow dryers get too hot as they age. Similar to a toaster oven does by slowly overheating bread, a blow dryer can toast your hair! Use a shampoo made from natural ingredients to clean the scalp that are compatible. Beware of dimethi-cone and other chemicals ending in -cone. 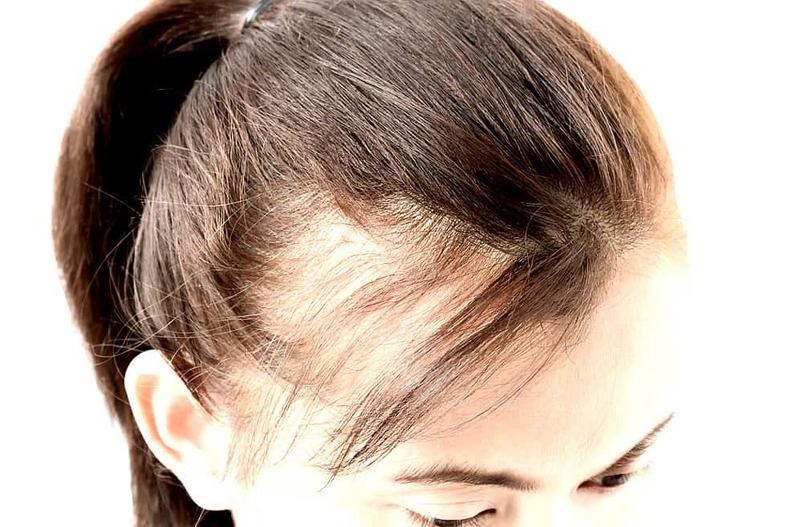 They are called natural, even though they are silicone derivatives; and may clog your hair growth. Just because something is natural, doesn’t mean it is compatible with the scalp! Rule #6: Laugh more to relieve tension and enjoy life! And, even though this seems unrelated, guys, especially…..loosen the cap ….or better yet, lose those caps. Every time you put a cap on, the blood flow to your precious follicles is reduced. Belegenza has assembled a group of hair products to help encourage hair growth.